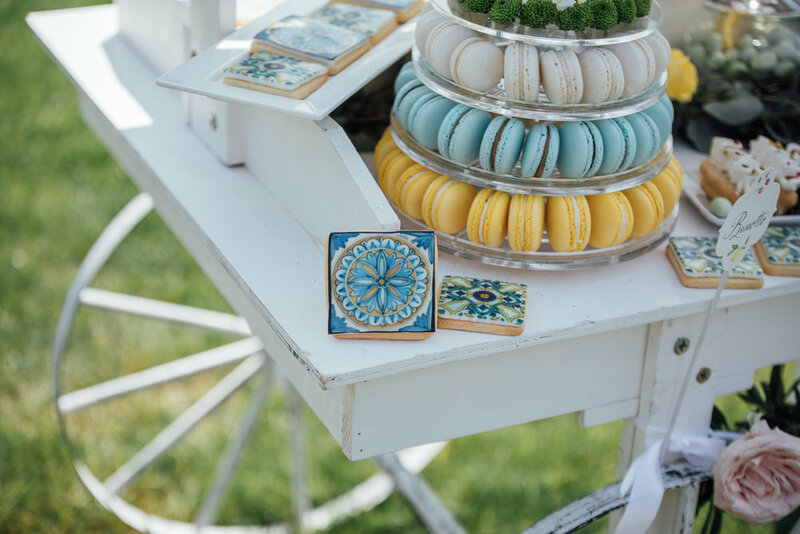 I'm so excited to share this Styled Shoot with you today. 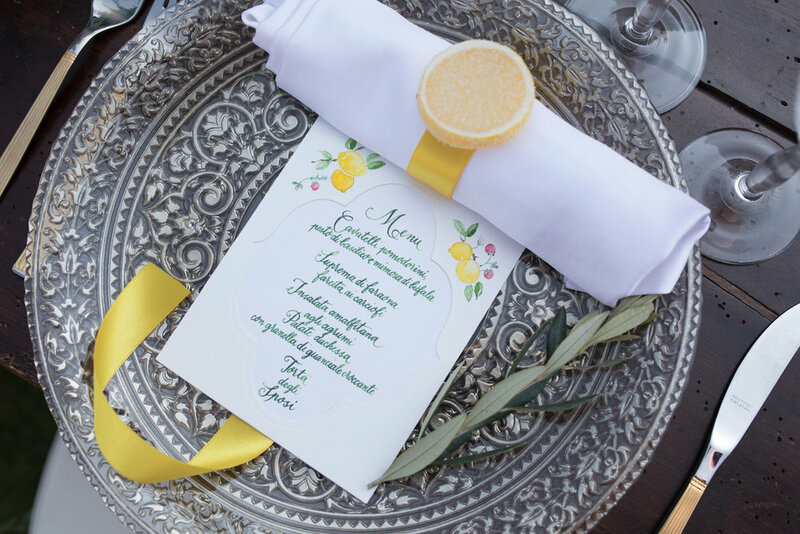 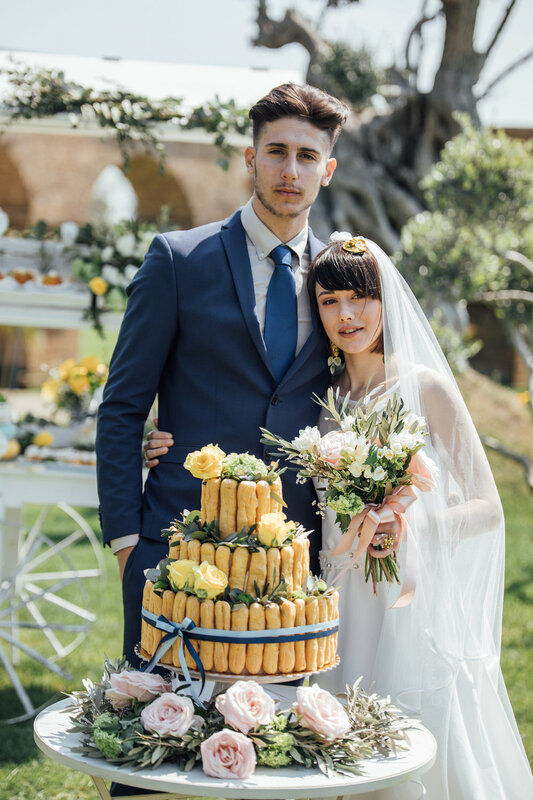 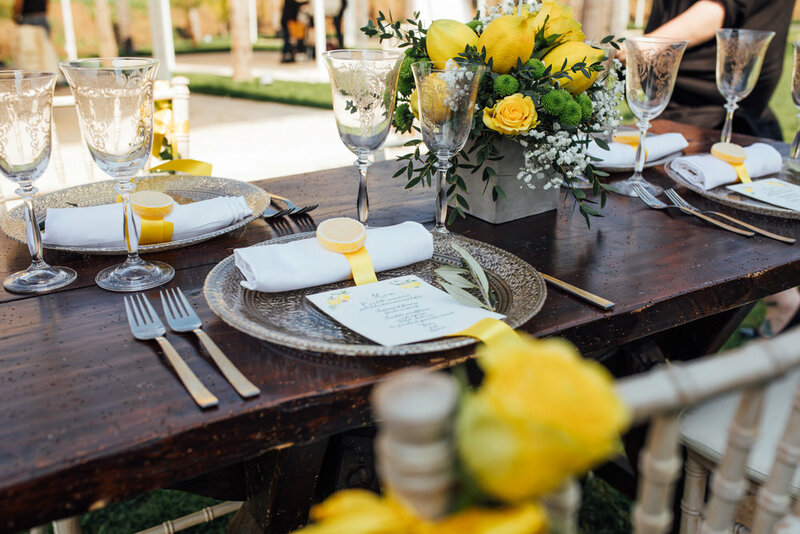 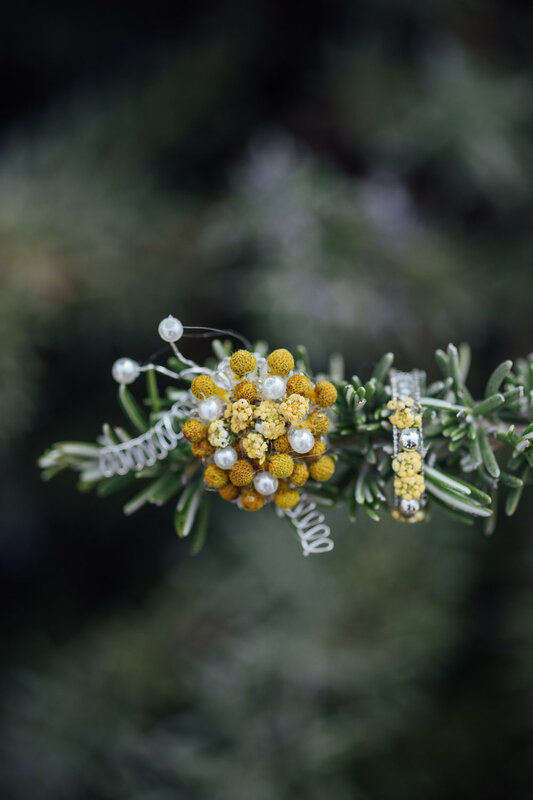 This garden wedding inspiration is filled with lemon yellow goodness and takes place outdoors in a lovely garden setting in Rome, Italy. 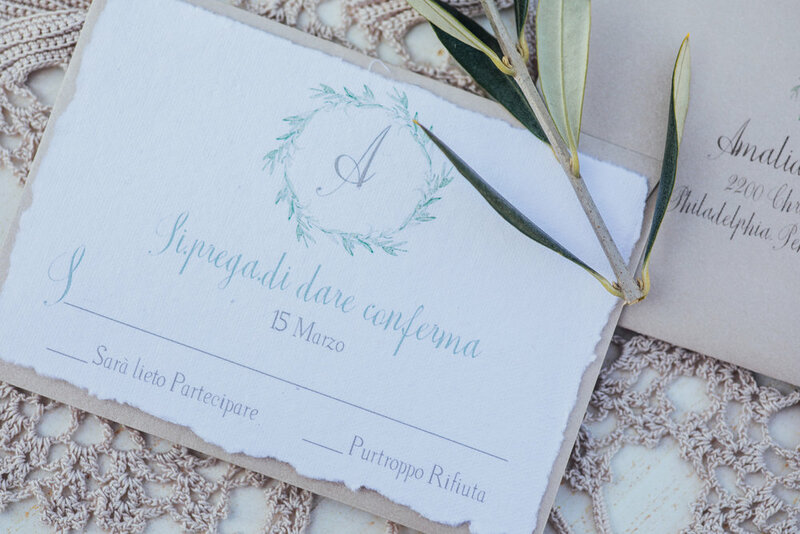 Come join Jess Palatucci Photography as she inspires us to plan a wedding abroad in the gardens of Italy. 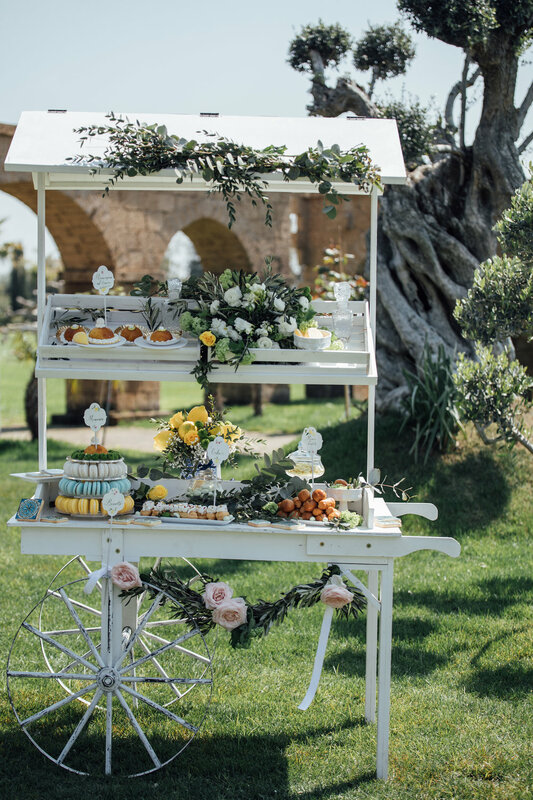 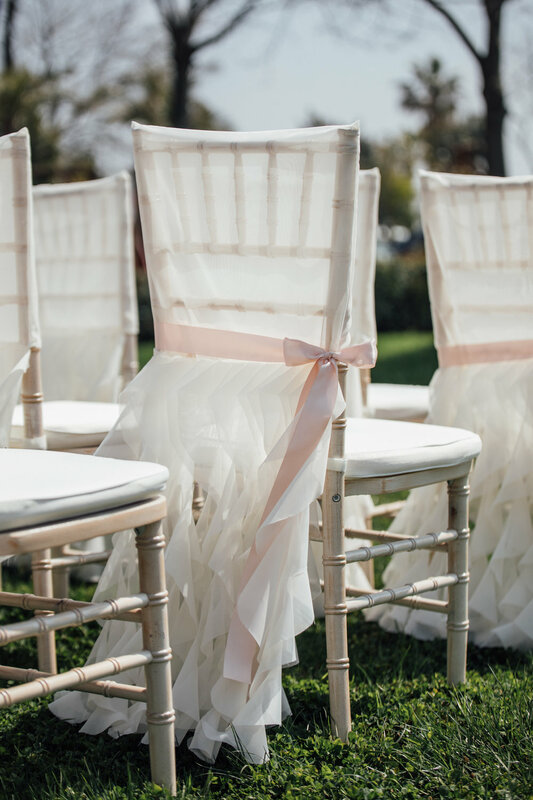 Are you ready to plan your Italian Garden Wedding?